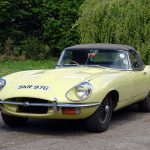 Britain’s Motor Sport magazine stages its Hall of Fame awards June 6 at the Royal Automobile Club Woodcote Park in Surrey, and H&H Classics will stage a collector car auction as part of the event. 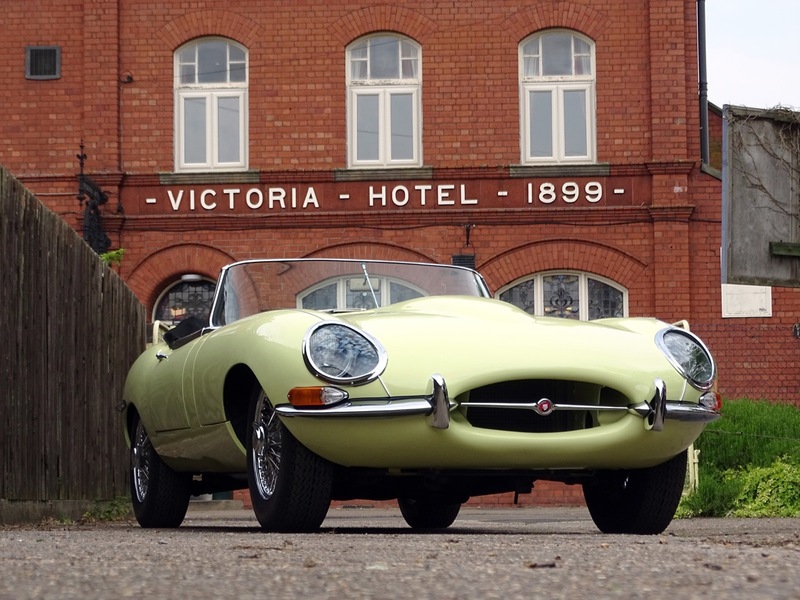 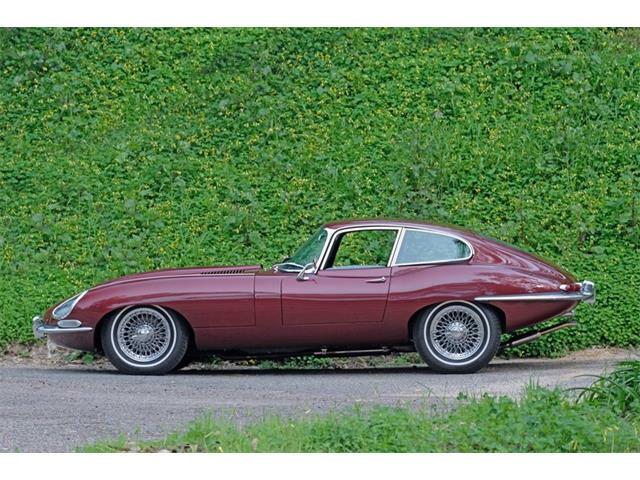 The auction will include six E-type Jaguars — perhaps England’s most iconic car. 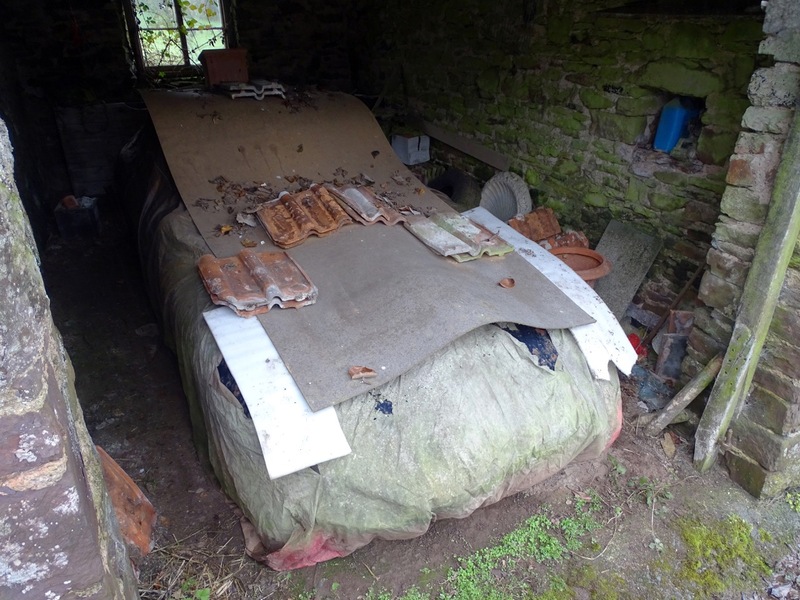 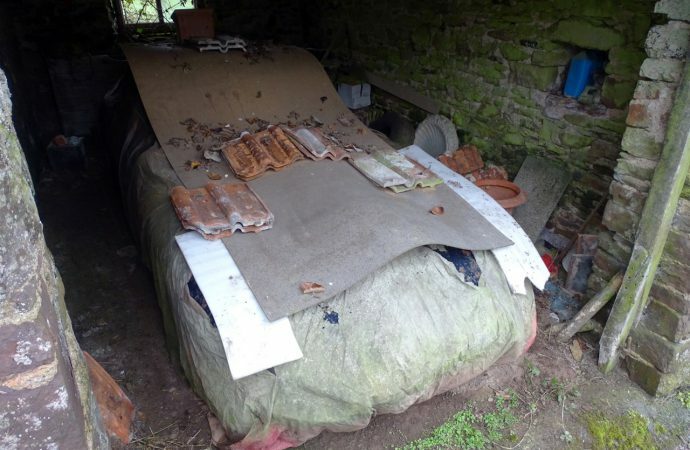 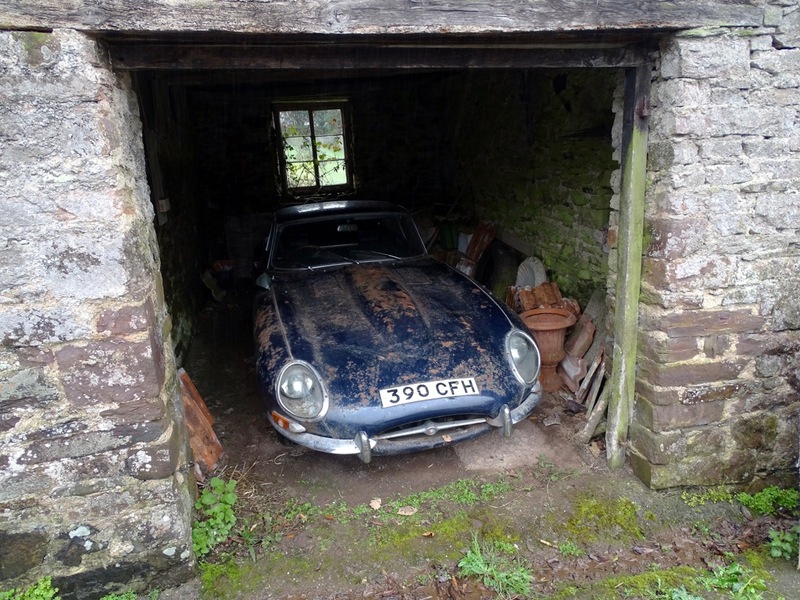 Among those Jags will be a recent barn-found 1962 3.8 Coupe discovered after long-term storage in North Devonshire. 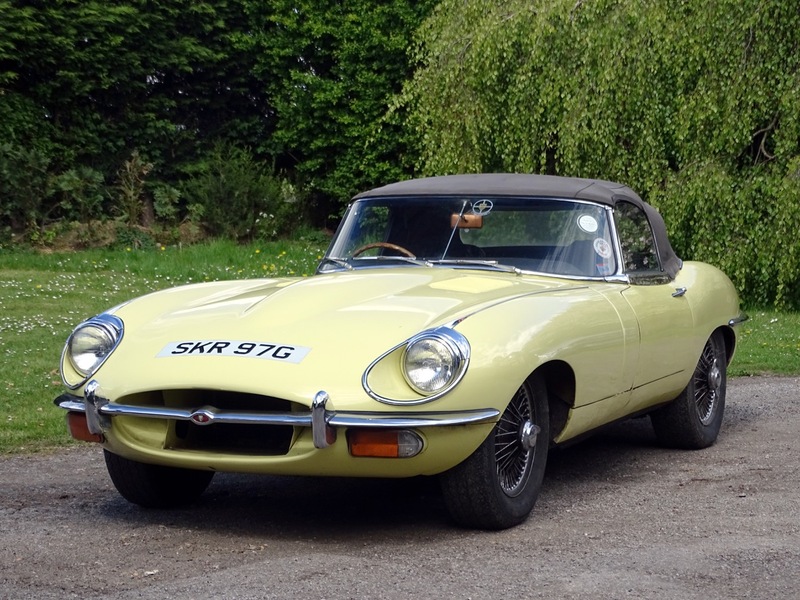 According to H&H, the car — chassis 860826 — was last on the road in the late 1980s. 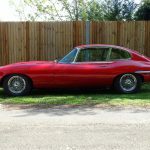 The car originally was sold by Western Motors of Bristol to A.E. 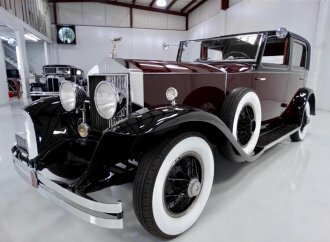 Powell and has been with its current owner since the summer of 1976. 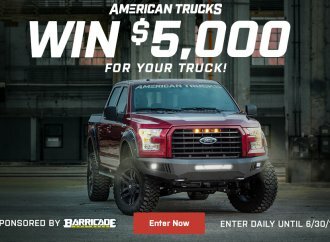 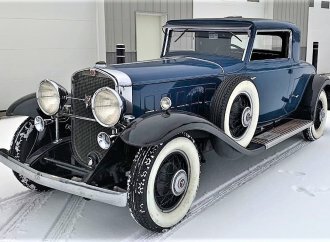 The car shows only 63,000 miles on its odometer. 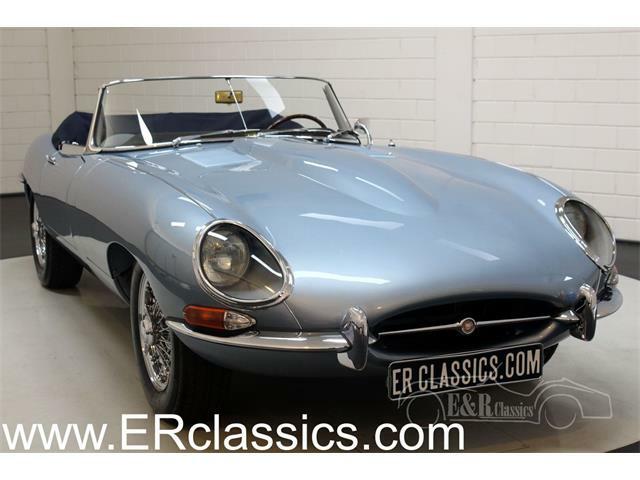 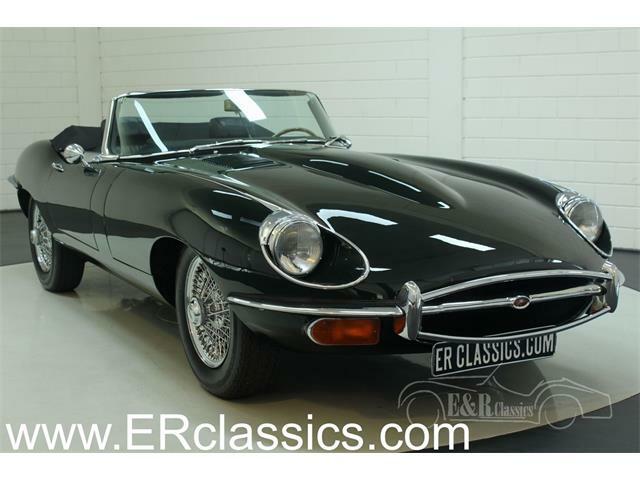 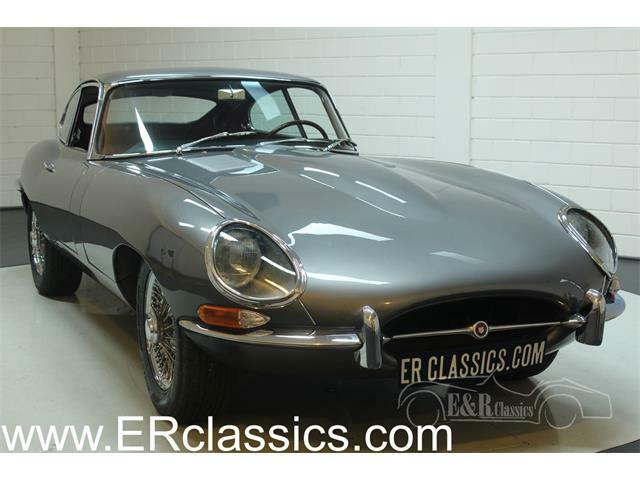 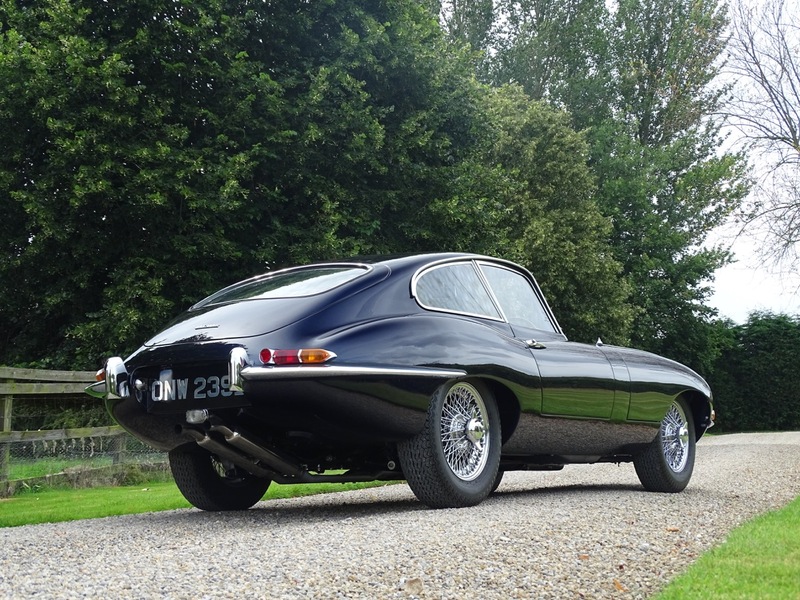 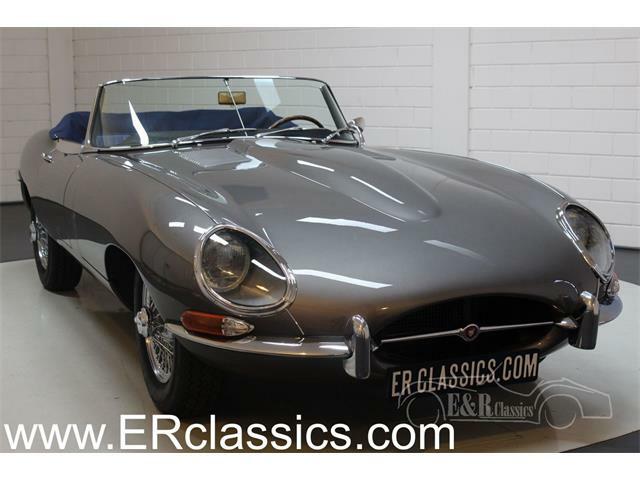 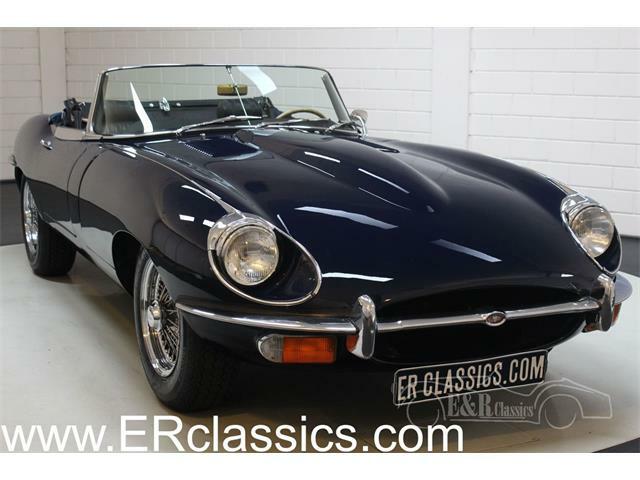 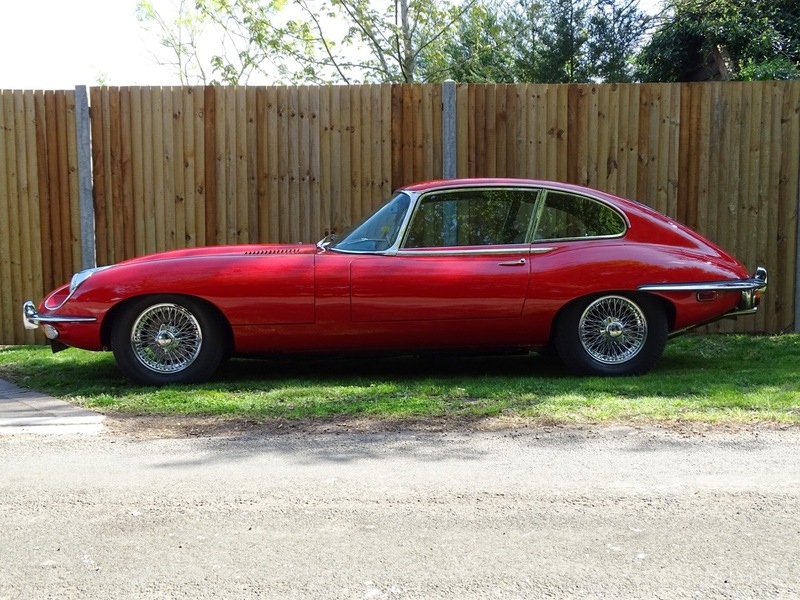 Expected to be the most expensive of the six E-types on the auction docket is a 1964 3.8 Series I Coupe that recently completed a year-long restoration by Mark Waud of Yorkshire Classic Cars. 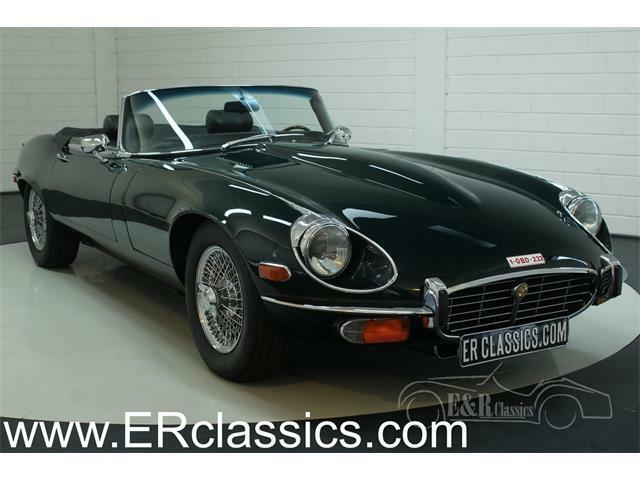 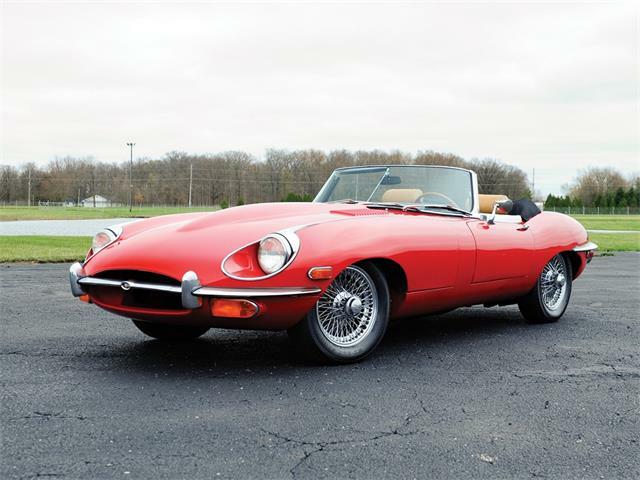 The car comes with a Jaguar heritage certificate and shows only 72,000 miles on its odometer. 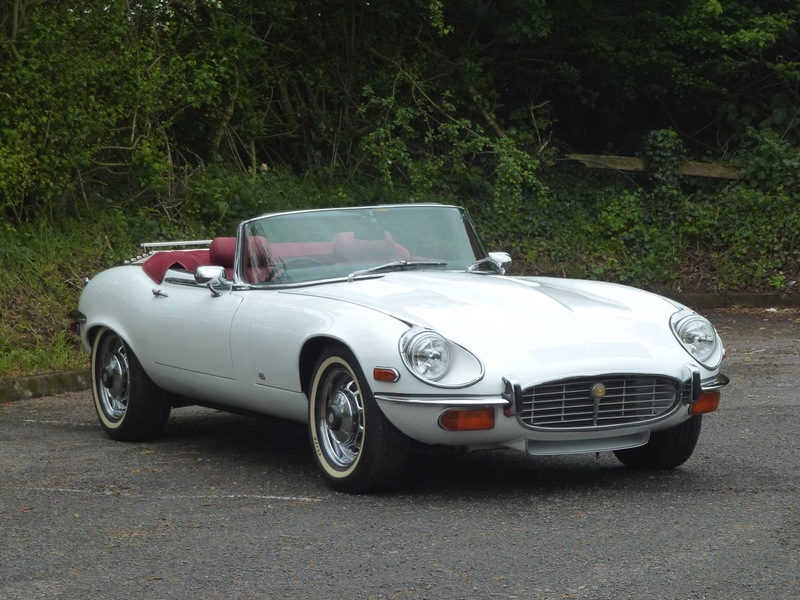 H&H expects it to sell for £115,000 to £130,000 ($150,000 to $170,000). 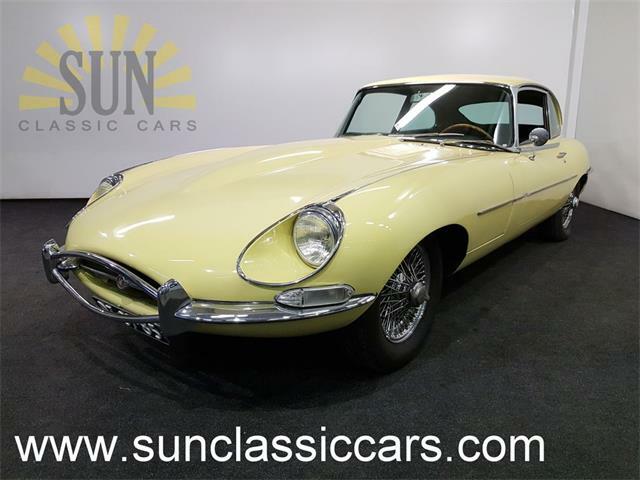 Those figures are only slightly more than the ($135,000 to $160,000) anticipated for a 1967 4.2 Roadster in pale primrose yellow with black interior. 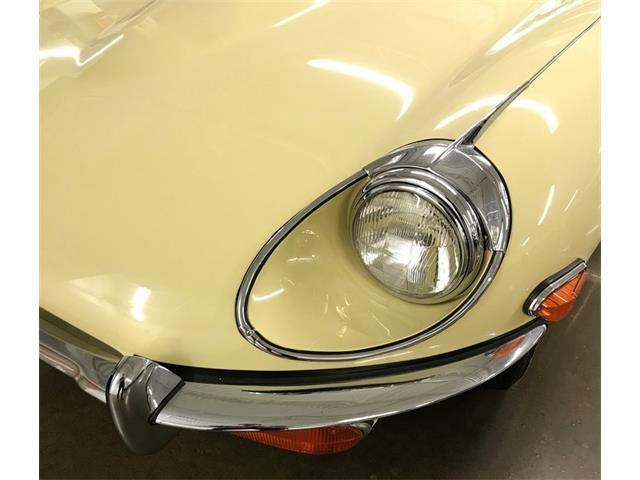 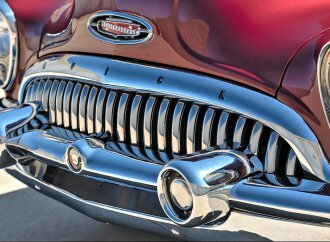 This car was originally sold in the United States, comes with concours-winning credentials and has just been repainted by Stallion Motors of Beeston. 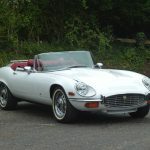 Also on the docket are a recently restored 1974 V12 Roadster in white with red roof and seats; a 1969 4.2 Roadster originally sold in New Jersey, in its current ownership since 1992 and with only 87,000 miles driven since new; and a 1969 4.2 2+2 originally sold in New York but returned to the UK in 1985 and since converted to right-hand drive and fitted with triple SU carburetors before undergoing an extensive restoration in the late 1980s. 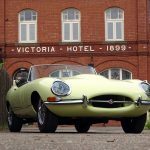 In addition to revealing the E-types on the auction docket, H&H announced that it will stage similar auctions in conjunction with the Motor Sport event through 2019. 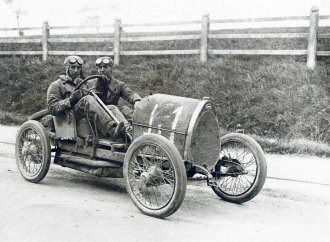 The gala event is designed to honor leading motorsport personalities. 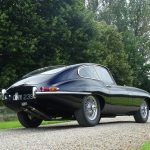 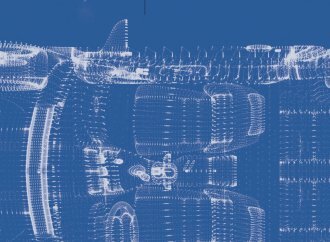 Former recipients include Tazio Nuvolari, Enzo Ferrari, Juan Manuel Fangio, Stirling Moss, Jim Clark, Jackie Stewart, Ayrton Senna, Michael Schumacher, Mario Andretti, Jacky Ickx, Tony Brooks and Ron Dennis.